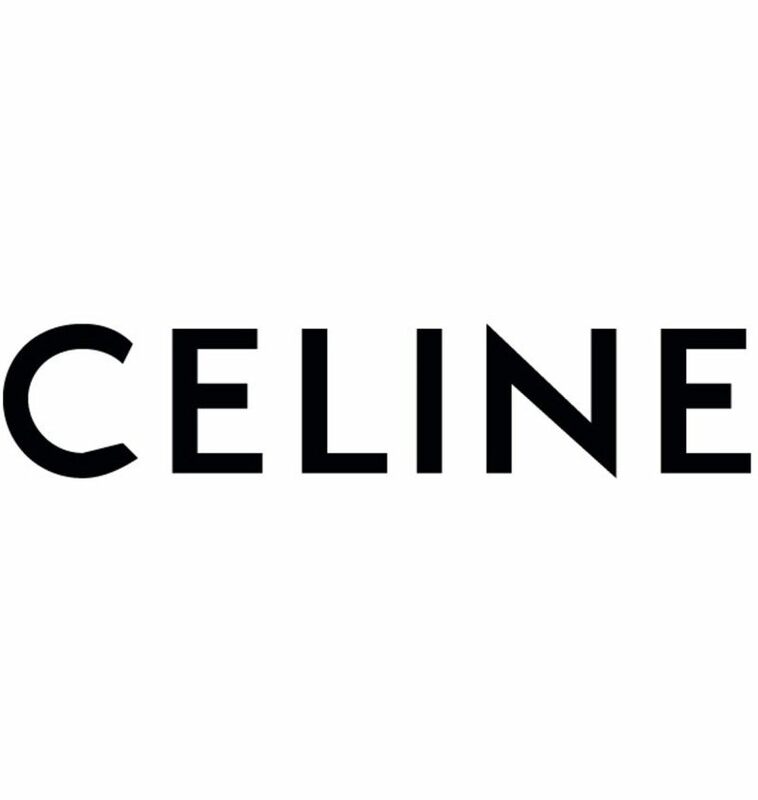 Fashion house Celine has unveiled a new logo as part of its re-branding under the creative direction of Hedi Slimane. 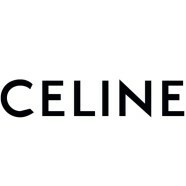 The announcement was made today on Instagram with the brand being called “Celine”, without the accent from now on. 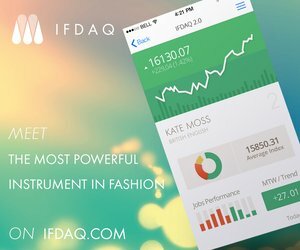 The new logo is in modernist typography that dates from the 1930s and the spacing between the letters has been balanced out and the letters have been brought closer together. According to the label, the new logo was directly inspired from the original, historical version that existed in the 1960s and accent on the ‘e’ has been removed to create a simpler and more balanced proportion that’s in line with its collections of that period. Further, the word ‘Paris’ will be reinstated on clothing and packaging under the logo but will not appear for advertising campaigns. The move by Slimane is similar to what he made when he was appointed creative director at Yves Saint Laurent, by changing the name of the fashion house to Saint Laurent Paris, inspired by the original name ‘Saint Laurent Rive Gauche’ that Yves attached to his fashion house in 1966. Incidentally, all previous Instagram posts made when Phoebe Philo was Creative Director has been removed which makes it clear that Slimane wants to start with a clean slate. Slimane will show his first collection for Celine at Paris Fashion Week on September 28.